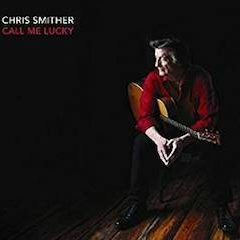 On this, his 18th long player, his first in six years, Chris Smither emphasizes—then re-emphasizes–the irony of the collection’s title while taking a couple of interesting detours to explore new perceptions of vintage classics. He does all this with the help of his longtime producer (and multi-instrumentalist) David Goodrich, along with drummer Billy Conway and another multi-instrumentalist in Matt Lorenz pitching in on violins, electric guitar, electric baritone guitar, pump organ and whistling. The concept evolving from their sessions at Blue Rock Studio outside of Austin is heard over the course of two CDs—one, the A Side, as it’s called, features eight Smither originals and two covers; the B Side gives us five of the songs on the A Side but slightly reconfigured in different arrangements, some longer, some shorter than the earlier versions, plus one startling, reimagined cover. Feeling disoriented as age creeps up on you? The eerie, swirling soundscape of a bluesy ballad, “Down to the Sound,” perfectly shadows the artist’s wearily articulated particulars of a splintered internal reality. Then there’s Chuck Berry’s “Maybellene,” brisk, fingerpicked but positively foreboding when delivered as a minor-key blues dirge as Smither does here. 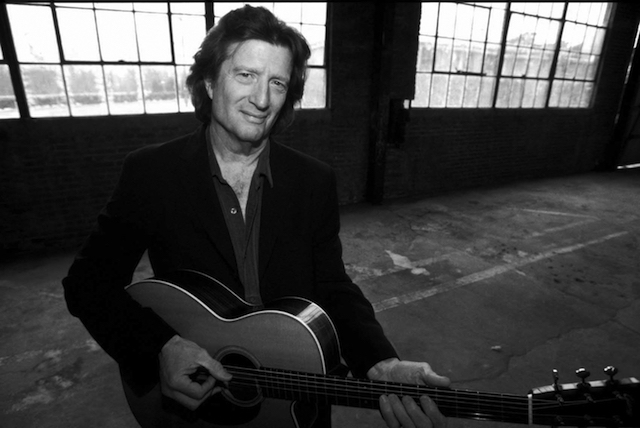 It’s not easy to say this about a song as iconic as “Maybellene,” but Smither, in tapping into some inherent despair long subdued by the scalding pace of Berry’s original and that of every other artist that’s tackled the song, will actually have you hearing this 62-year-old classic with new ears. On the B Side, Smither turns five of the A Side songs inside out. In “Everything on Top,” the somber reflections of a disappointing life become a searing, existential, guitar driven rock ‘n’ roll howl, whereas “Down to the Sound” is less bluesy and more evocative of a dry, southwestern desert ballad, dark and foreboding. 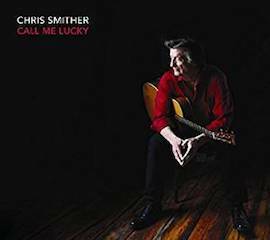 In “By the Numbers,” the jauntiness of the A version is supplanted by the introspective quietude of a piano ballad arrangement from which emerges one of the most touching vocals Smither has ever laid down. Then there’s another cover to match the surprise of “Maybellene,” it being Lennon-McCartney’s “She Said She Said,” from Revolver, transformed into a spooky, medieval sounding folk tune evoking Brian Jones-era Stones. Through it all, Smither sounds very live and abundantly present in the mix, but lucky? The inside front cover reprints the first line from “The Blame’s on Me,” to wit: “They call me lucky but I don’t know why.” You have to say all available evidence supports this statement. 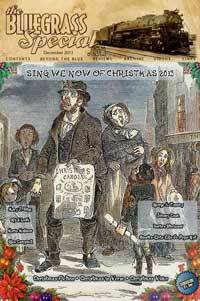 Which detracts not a whit from Smither’s triumph.